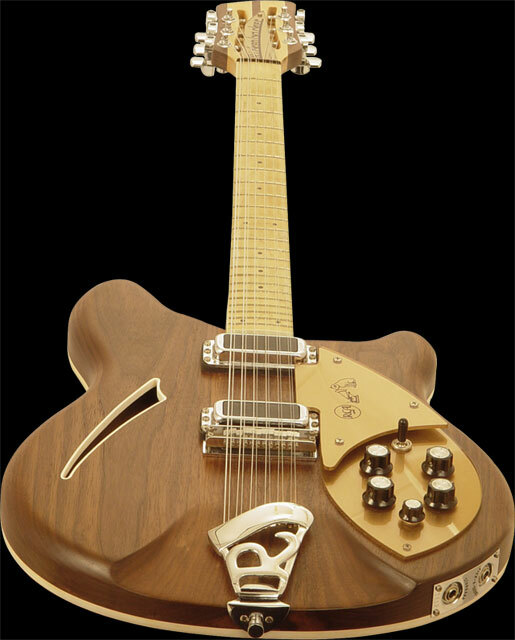 The RCA guitars were essentially the prototypes of the 380L, made as Christmas awards to be given by RCA Nashville to their artists that went platinum during the year. 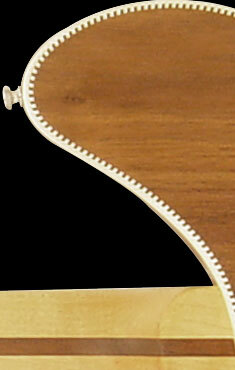 The RCA guitars were made some years before the Laguna was finalized and the new style bridge hadn't even been conceived of at the time they were produced. A collector informs me that the model was designated "RCA SPC:12-STR" on the warranty card. 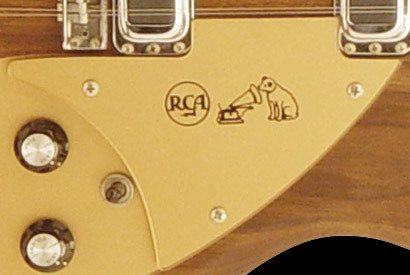 Since these were specially produced for RCA, it certainly was their choice to put their logo on it.